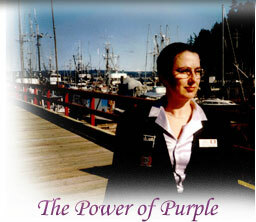 Before moving to Quadra Island in 1993, Heidi and her husband Len worked in the film industry in Vancouver. Now instead of finding places to film movies she finds homes for people. If she can find a place for the toughest Hollywood Director she can find a place for you. Heidi loves selling real estate on Quadra Island. After travelling the world she can truly say it is one of the most beautiful places on Earth. Heidi is an avid gardener and her garden has been part of the annual Quadra Island Garden Tour. 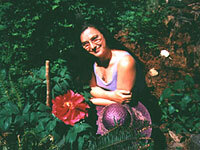 She enjoys puttering in the garden with her two cats Basil and Tina and long walks at Rebecca Spit with her dog Shadow. Heidi's artistic side is evident in the great pictures she takes of her listings and the advice she gives her vendors in preparing their homes to sell. 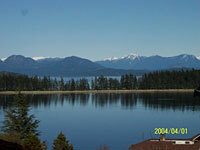 Heidi has over 11 years of experience selling Real Estate on Quadra Island and the surrounding areas. She can assist you with every aspect of the process. Whether your buying or selling Heidi can help you get results! Put "The Power of Purple" to work for you!